Bobbie. 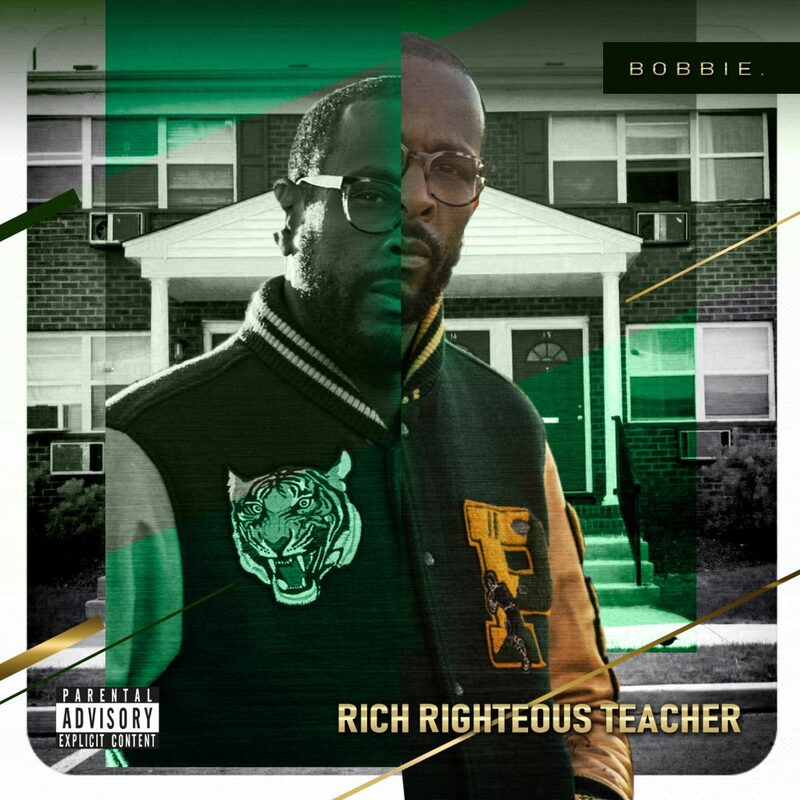 Drops His New Album "Rich Righteous Teacher"
Houston / New Jersey veteran MC Bobbie. drops the full length album “Rich Righteous Teacher” paying tribute to his favorite group the legendary Poor Righteous Teachers. 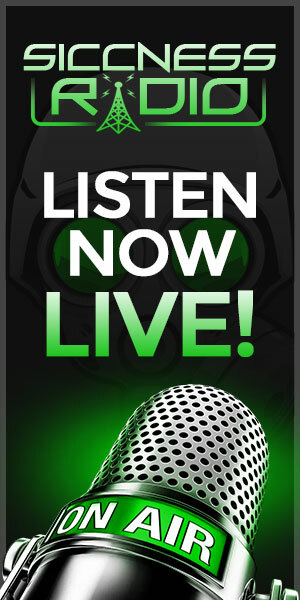 Stream via Tidal, iTunes, Soundcloud, and more!